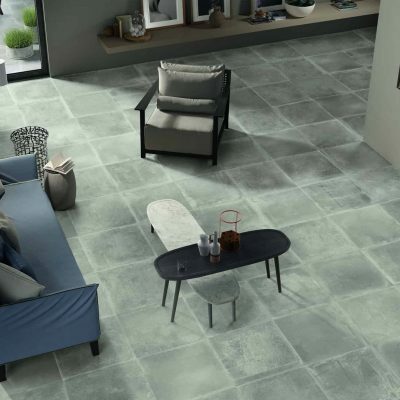 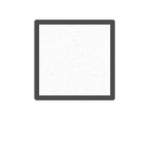 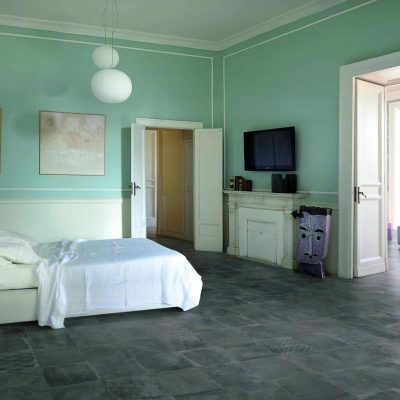 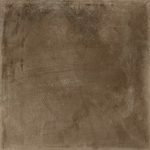 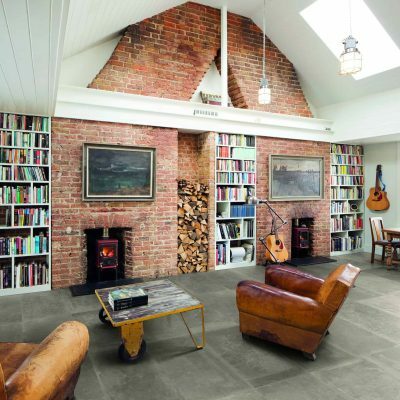 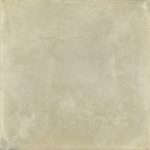 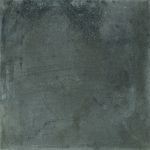 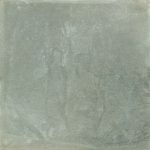 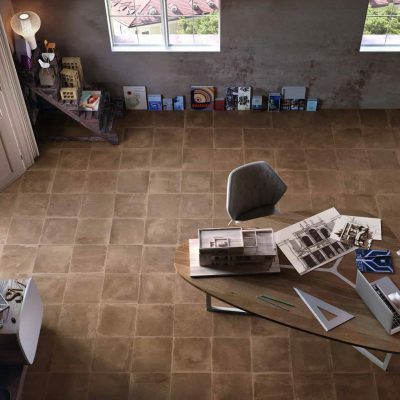 Dust is a vitrified porcelain tile collection dedicated to Stone. 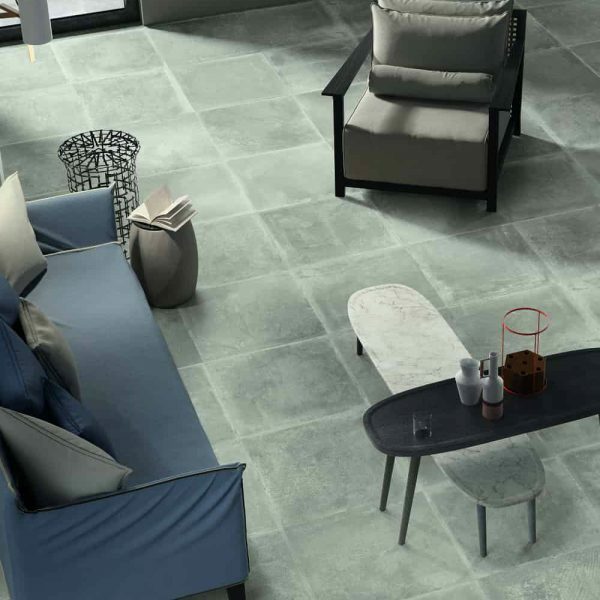 Interpreted and conceived with sediments deposited on the stone surface, not just as a natural product but understood as part of the passage of time, identifying in this a sense of creativity and a timeworn quality. 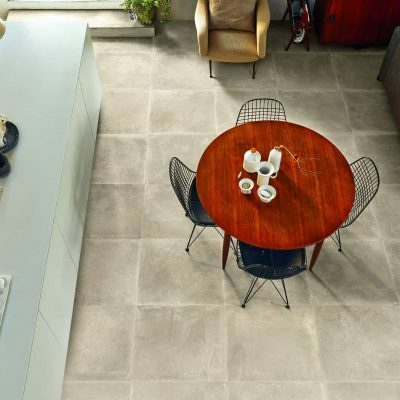 Dust is a fully vitrified porcelain tile collection suitable for internal and external applications, available in a matt R10 natural surface. 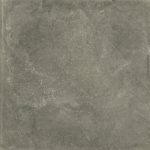 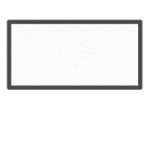 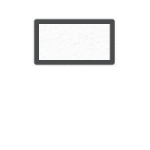 There are a range of skirting, décor tiles & mosaics available in the Dust range. 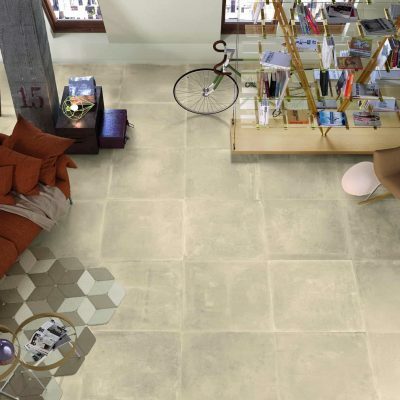 Please contact the showroom for further information.